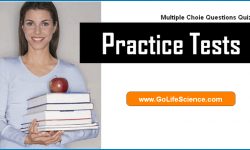 Nucleic Acids: What are the basic structure and types of Nucleic acid? Nucleic acids are polymers composed of monomer units known as nucleotides. There are a very few different types of nucleotides. 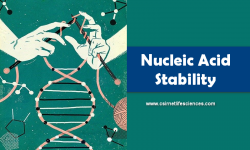 The main functions of nucleotides are information storage (DNA), protein synthesis (RNA), and energy transfers (ATP and NAD). Nucleotides, shown in Figure 1, consist of a sugar, a nitrogenous base, and a phosphate. The sugars are either ribose or deoxyribose. They differ by the lack of one oxygen in deoxyribose. Both are pentoses usually in a ring form. There are five nitrogenous bases. Purines (Adenine and Guanine) are double-ring structures, while pyrimidines (Cytosine, Thymine and Uracil) are single-ringed. 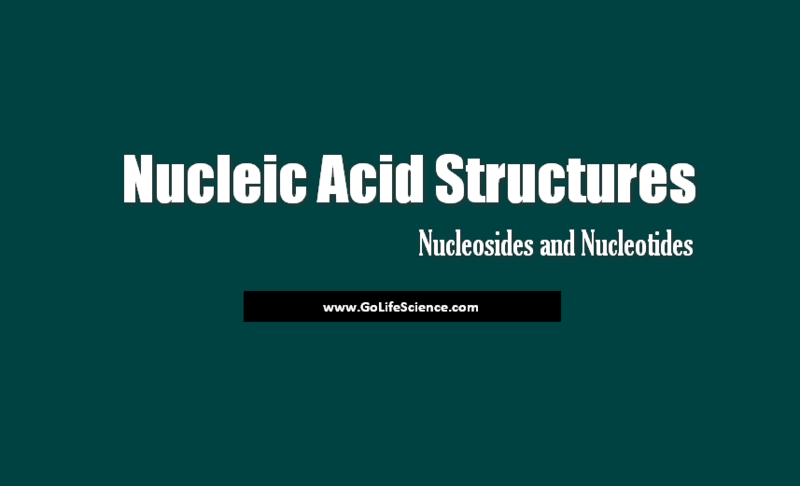 This is the basic structure of nucleic acids. 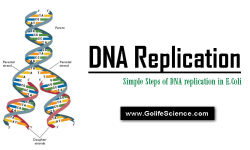 Deoxyribonucleic acid (better known as DNA) is the physical carrier of inheritance for 99% of living organisms. Figure 2. Structure of a segment of a DNA double helix. 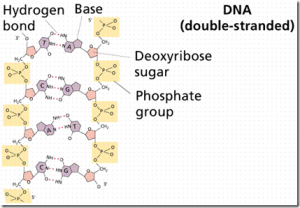 DNA functions in information storage. The English alphabet has 26 letters that can be variously combined to form over 50,000 words. DNA has four letters (C, G, A, and T, the nitrogenous bases) that code for twenty words (the twenty amino acids found in all living things) that can make an infinite variety of sentences (polypeptides). Changes in the sequences of these bases information can alter the meaning of a sentence. For example take the sentence: I saw Elvis. This implies certain knowledge (that I’ve been out in the sun too long without a hat, etc.). If we alter the sentence by inserting the middle word, we get: I was Elvis (thank you, thank you very much). Now we have greatly altered the information. A third alteration will change the meaning: I was Levis. Clearly, the original sentence’s meaning is now greatly changed. 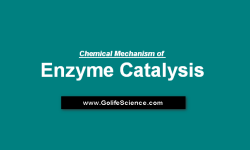 Changes in DNA information will be translated into changes in the primary structure of a polypeptide, and from there to the secondary and tertiary structures. A mutation is any change in the DNA base sequence. Most mutations are harmful, few are neutral, and a very few are beneficial and contribute the organism’s reproductive success. Mutations are the wellspring of variation, variation is central to Darwin and Wallace’s theory of evolution by natural selection. Messenger RNA (mRNA) is the blueprint for the construction of a protein. Ribosomal RNA (rRNA) is the construction site where the protein is made. Transfer RNA (tRNA) is the truck delivering the proper amino acid to the site at the right time. 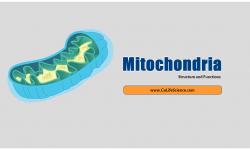 Adenosine triphosphate, better known as ATP (Figure 4), the energy currency or coin of the cell, transfers energy from chemical bonds to endergonic (energy absorbing) reactions within the cell. 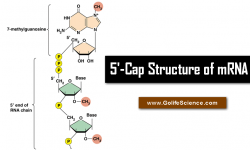 Structurally, ATP consists of the adenine nucleotide (ribose sugar, adenine base, and a phosphate group, PO4-2) plus two other phosphate groups. Energy is stored in the covalent bonds between phosphates, with the greatest amount of energy (approximately 7 kcal/mole) in the bond between the second and third phosphate groups. This covalent bond is known as a pyrophosphate bond.